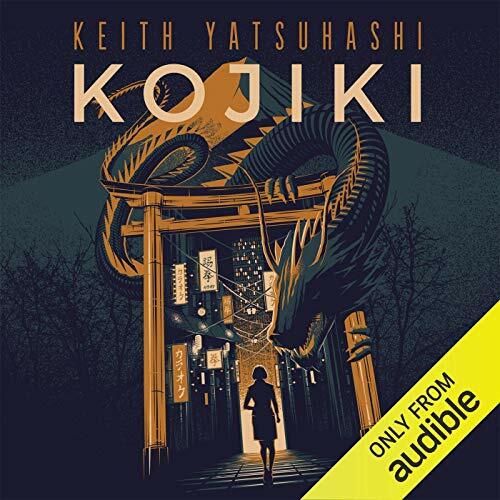 Showing results by author "Keith Yatsuhashi"
Every civilization has its myths. Only one is true. 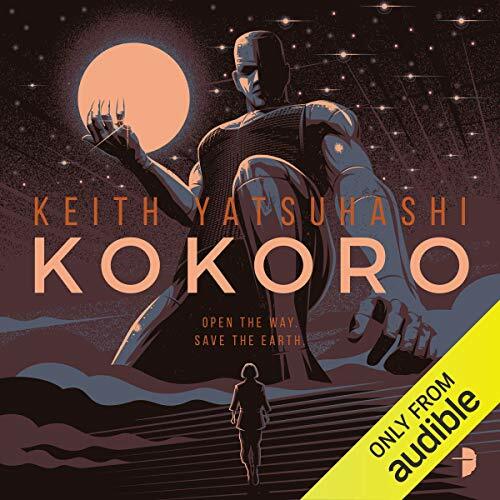 When 18-year-old Keiko Yamada's father dies unexpectedly, he leaves behind a one way ticket to Japan, an unintelligible death poem about powerful Japanese spirits and their gigantic, beast-like Guardians, and the cryptic words: Go to Japan in my place. Find the Gate. My camera will show you the way. Alone and afraid, Keiko travels to Tokyo, determined to fulfill her father's dying wish. On the planet of Higo, without the guidance of the Great Spirits, its people are descending into religious civil war. Baiyren Tallaenaq, Prince of Higo, is exiled after causing the death of his mother. Freed from his responsibilities and the looming war, he steals their greatest weapon - a giant, sentient armoured suit - and uses it to open a portal to a world he never knew existed. A world called Earth...home of a magical young woman called Keiko.